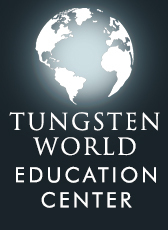 Tungsten World thanks veteran employee Dave Jaramillo for his 3 years of service while Keri McKenna is given a new position in the Accounting Department. The most well versed tungsten jewelry store online, TungstenWorld.com, would like to announce its gratitude for key employee Dave Jaramillo. 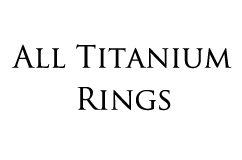 It also welcomes aboard a new member, Keri Caldwell, as it’s new accounting manager. 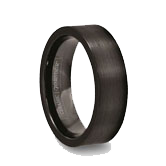 Within the last 5 years the company has grown into the world’s largest retailer of quality tungsten rings. 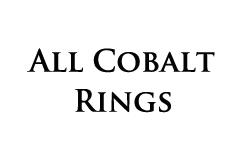 “A good part of this growth is attributed to our company’s extensive knowledge of our product as well as well as our highly experienced team members,” says owner Stephen McKenna. 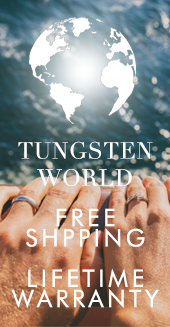 The largest retailer in the world of designer quality tungsten rings, Tungsten World is on track to celebrate it’s 5th year doing business this summer. 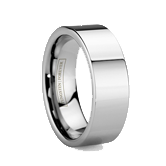 Since 2006 they have maintained the highest level of customers service in the wedding industry today, selling only the highest quality Tungsten Forever™ tungsten wedding rings. Located in Brea California, TungstenWorld.com offers the highest quality of any and all tungsten rings in the world. 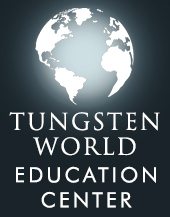 Their Tungsten Forever Brand™ sets the absolute highest standard in quality. 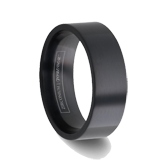 In addition to men’s tungsten wedding bands and women’s tungsten rings Tungsten World provides tungsten carbide wedding rings and tungsten wedding bands in a variety of styles to meet the demands of today's trends.